The mission of E.W.F. 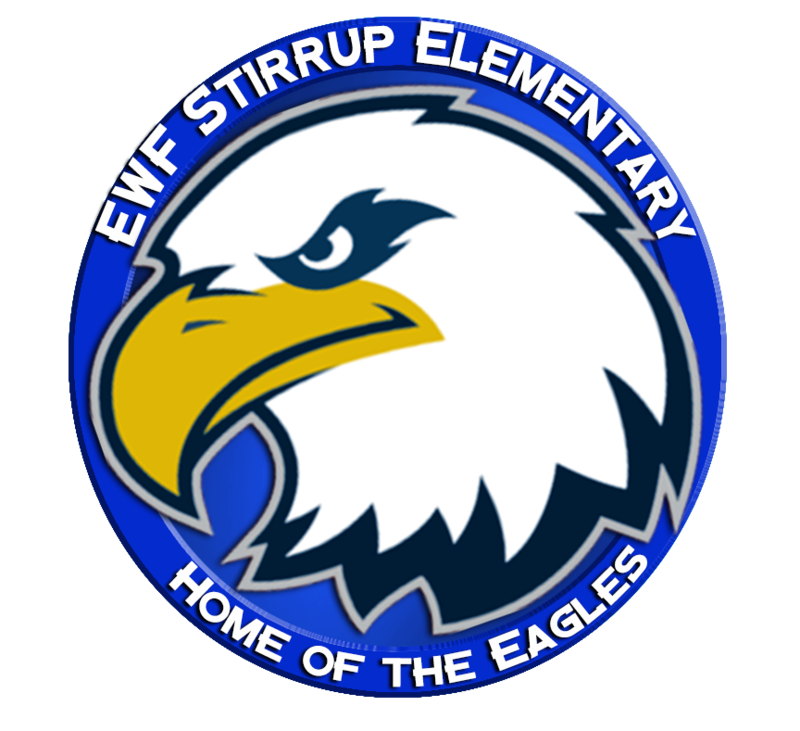 Stirrup Elementary School is to enhance the oral and written language development in a multicultural population through varied learning experiences, enabling each student to achieve his/her maximum potential within the total educational program. 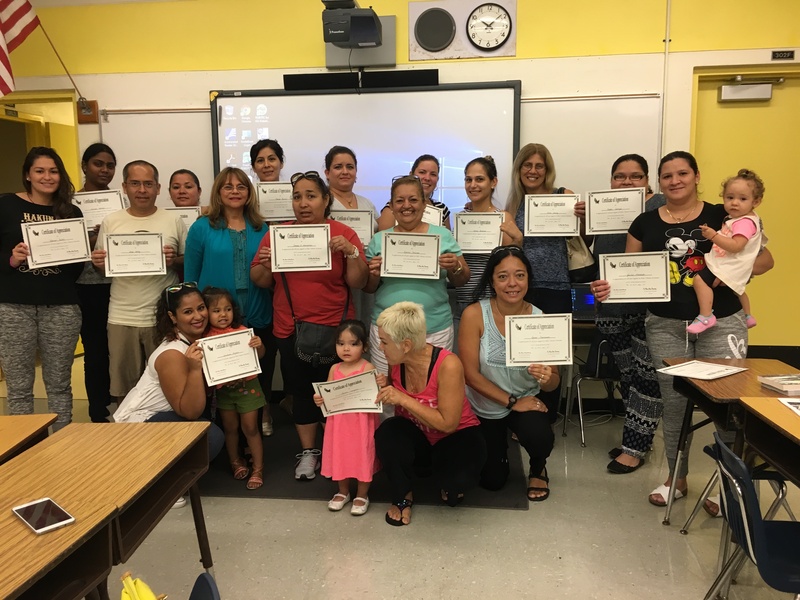 Teachers, parents and community members will nurture the confidence, self-esteem, and expressive abilities necessary for students to ultimately become productive citizens. We can reach for the stars because we dare. As bright as a brand new day.